Two Wisconsin-based brands, Cousins Subs® and Johnsonville® Sausage, are coming together to pay tribute to Wisconsin’s iconic food culture with two limited-time-only subs—the Wisconsin Steak & Brat and the Wisconsin Brat & Bacon. Johnsonville owner Ralph Stayer, and Cousins owner Bill Specht, also came together to share their business story in a video, in celebration of these specialty sub sandwiches. The Wisconsin Steak & Brat features steak, Johnsonville brat slices, cheddar cheese, lettuce, sautéed onions, pickles, tomato and brown mustard on Italian bread. The Wisconsin Brat & Bacon comes on pretzel bread with Johnsonville brat slices, bacon, cheddar cheese, sautéed onions, pickles and brown mustard. Both subs feature cheddar cheese made in Wisconsin. From Oct. 12 – Dec. 28, Cousins’ fans on social media are invited to enter into weekly contests to win ‘Crave Wisconsin’ prize packages featuring Cousins Subs gift cards, Johnsonville product retail vouchers, a 10-pack of Crave Wisconsin t-shirts and various items from Wisconsin-based companies. "The incredible flavor of bratwurst coupled with steak or bacon, has really resonated with Cousins’ guests," said Wendy Radder, customer marketing associate for Johnsonville's Foodservice team. "It has been fun bringing two Wisconsin food brands together to offer a real specialty item for sub sandwich enthusiasts looking for something different this time of year." Both subs are available now for a limited time only at all Cousins Subs locations. For more information, please visit www.cousinssubs.com. 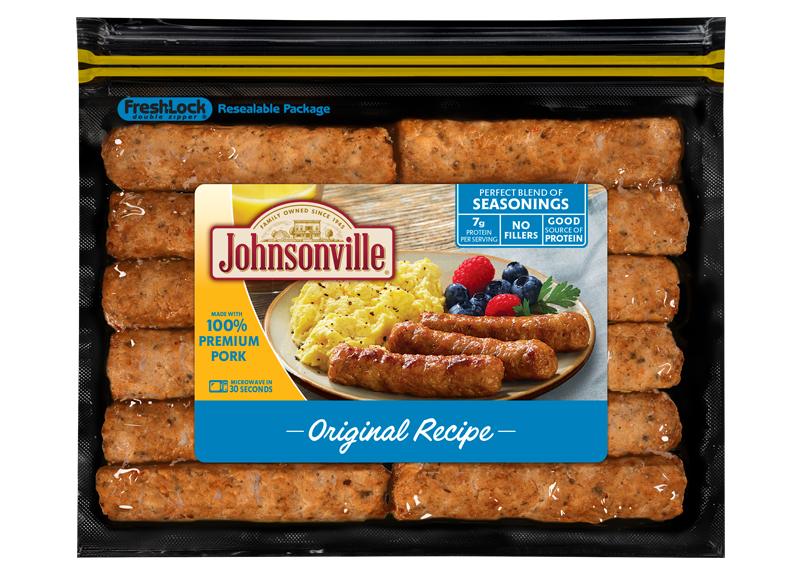 ABOUT JOHNSONVILLE SAUSAGE, LLC Wisconsin-based Johnsonville Sausage is the No. 1 national brand of brats, Italian sausage, smoked-cooked links, fresh breakfast sausage and meatballs. Johnsonville employs approximately 1,600 members. Each member takes ownership of product quality to ensure the excellence and “Big Flavor” of Johnsonville Sausage. Founded in 1945 by the late Ralph F. and Alice Stayer, the company remains privately owned today. 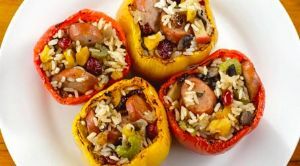 For additional Johnsonville company information, the latest recipes, contests and the Big Taste Grill tour schedule, visit www.johnsonville.com.